Deciding to place a loved one in a memory care community is an individual decision, but what factors go into the decision making process? 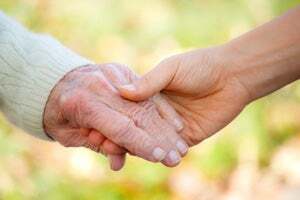 Based on ActivCare's nearly 30 years of caring for those with memory loss and partnering with their loving families, we have prepared an article for those considering residential memory care. It's a brief and honest evaluation of what to consider when looking for long term care of loved ones--a great resource for families.